नई दिल्ली - 110066. " RRB Recruitment 2019 – 13487 Jr Engineer Posts. 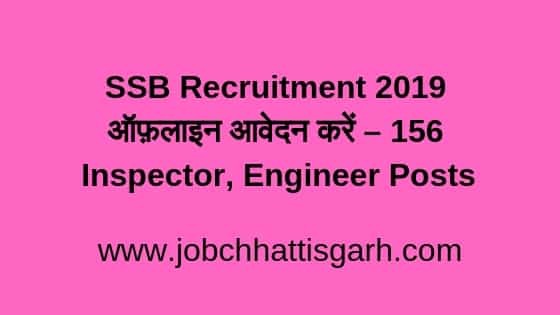 CGPSC Assistant Professor Recruitment 2019 - 1384 Posts.